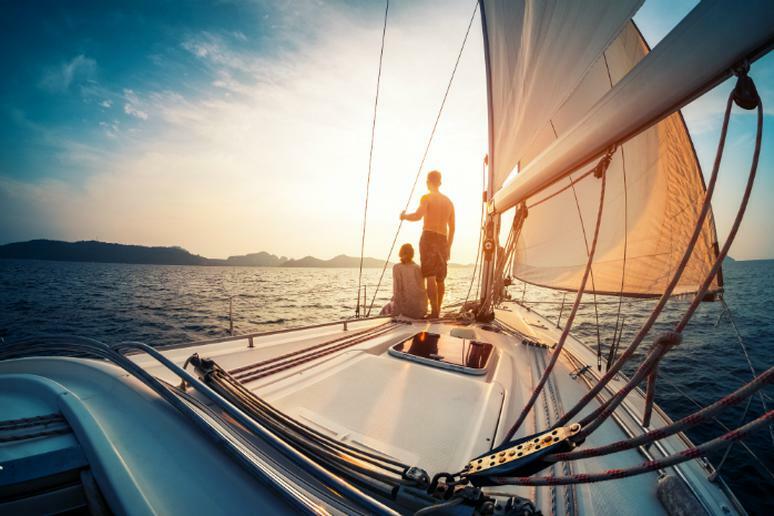 Few vessels are as enchanting as sailboats. 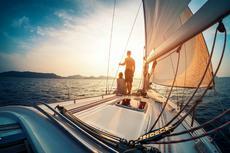 Sailing is one of the best ways, and certainly among the most thrilling, to explore nature. But, as is the case with most adventures, the entire experience depends largely on the destination. Not all pristine locations are perfect for sailing. You want to pick a place where you can see jaw-dropping panoramic views of the ocean, sea and land, and where, once you’re off the boat, you can visit stunning attractions. As exciting as sailing is, it doesn’t come risk-free. Always check the local weather before you head out; have a checklist to ensure that no boating safety rules have been overlooked; and operate at a safe speed at all times. It won’t hurt to take a boating course.